Do you notice anything different? 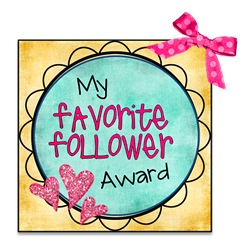 If you are reading this through BlogLovin or Feedly, click on my blog to see! 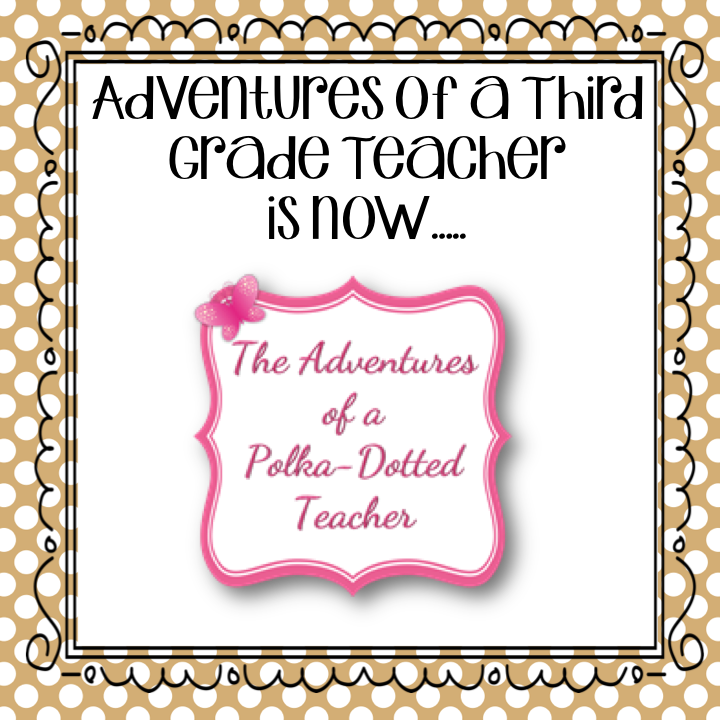 I am no longer a third grade teacher so the name had to go! I am teaching fourth grade now and I LOVE it! I haven't been around much because moving to a new grade level sure is hard work. I am feeling more in the swing of things so hopefully I'll be back to regular posting soon. 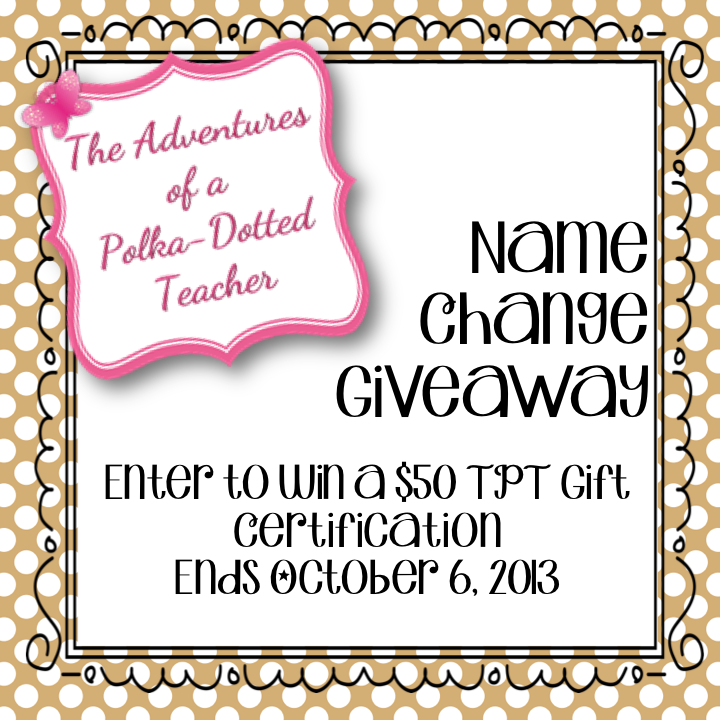 I love to celebrate, so why not have a giveaway in honor of my new name and new grade level. 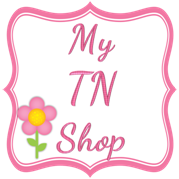 I am giving away one $50 gift certificate to TPT! I moved from second grade to third grade. I found your blog this summer and enjoyed searching for ideas. Good luck on your new adventure! I would use the gift card to purchase games for my classroom, which I am sure you know can get expensive with a grade level change! Love the new name! I would buy math items! I love the new name. I would buy a bunch of the clip art I have on my wishlist and some literacy items. Congrats on making the switch-that is never easy. 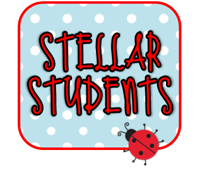 We love the new name and now you can switch grades every year without switching your blog!! We kid. We kid. We would have to buy some of the fabulous new fall products that are out and of course clip art. No one can ever have enough clip art right?! I would probably buy interactive notebook helps and mentor sentence work as that is the direction I want to go this year. I'd probably save some for holiday offerings coming up. I'm so glad you like you're new position! I just changed grades too! I went from 2nd to 5th, so I would buy a lot of fifth grade materials! Glad you are enjoying your new grade! Ooooh, the possibilities! Probably tons of clipart and maybe start tackling my wishlist! I would buy CLIP ART!!!! So many things! I just moved up to 4th grade so I am trying to get a lot more higher level items! My wish list is PAGES long! Welcome to 4th grade! It's a lot of fun. :) I would probably get some close reading activities or mentor sentences...there's a lot of my wishlist! 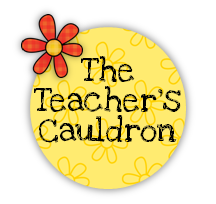 Clipart, more kinder resources (especially for crafts, math, and reading!) 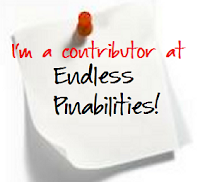 and the possibilities are endless... love your new blog name :) Hope you are doing well! Let me know if you ever need anything since I taught 4th last year!! Welcome back! I missed reading your blog. 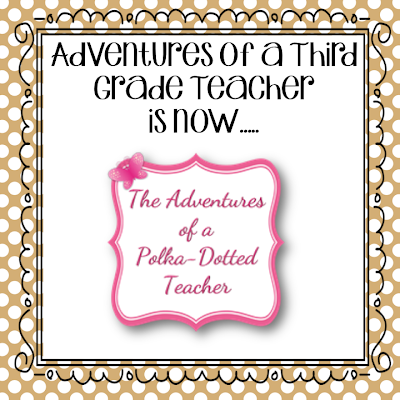 I moved to a 3/4 combination class after teaching 2nd grade for almost 20 years. Changing grades is hard work but I love the challenge and I am learning a lot! If I won I would purchase the items on my wishlist. Changing grades is draining isn't it! I seem to change every couple of years, but I love that I do - it is always a new adventure! I would buy lots of clipart - even though I probably don't need it! Otherwise I would save it up, because most likely I will change year levels again next year and will need to buy new resources! I would try to get some things from my wish list (it is very long and grows every time I browse!). 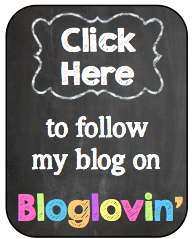 Love the new blog name! 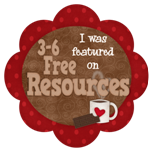 I changed from third to first so I would buy some fabulous first grade materials (or clipart because I can't help myself!) Love the new name and I am glad you are enjoying fourth. You are right though, changing grades is hard!!! If I won the giftcard I would buy 2 brainy apples common core aligned math daily warmups, they are awesome! Thank you for this opportunity! If I won, I would use it to buy math and literacy center activities. 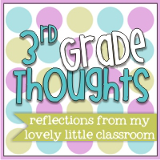 Fourth grade is such a fun year with kids making that transition to upper grades. I'm glad you are enjoying it. If I win (and I really hope I do) I can buy some wishlist items from my many pages of wishlist. 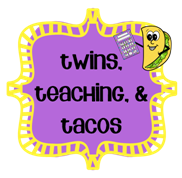 I would love to purchase some of your math activities as well as your science/social studies lap books. I've never tried a lap book with my students, and think your products would be a great way to get started. I would buy things for math! Oh how exciting! 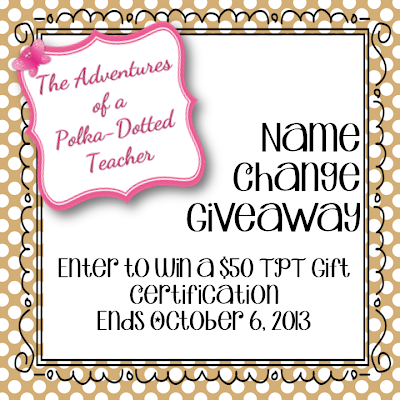 I will eventually have to change my name, too, as I won't always be a "beginning" teacher! I love the name! 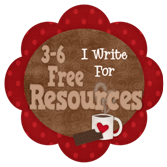 I would probably splurge on clip art and I must have your Common Core Reading Fold-Its! I would buy some of the items on my wish list for my second grade class. I would have a hard time deciding. I teach special ed (various subjects and grades) and could use almost everything! Oh, my wish list is outta control! ;-) I'd love to buy some CCSS resources in math and reading. Congrats on getting in the 4th grade groove - love your new name! 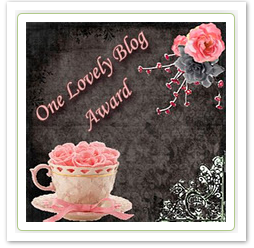 LOVE your blog:)! I would buy Math Mysteries, tools to help me with my adv math group, and fun glyphs. Thank you for the opportunity!! I switched from third to fourth this year, too, and I don't think I'm caught up yet! Love the new grade, though! If I won, I'd buy close reading packs. I would buy clipart and a couple of Halloween units I have on my wishlist! LOVE your new blog name! I agree that moving to a new grade level is HARD! If I won, I would definitely buy clip art, fonts, and a couple things for upcoming units! I would definitely start with my out of control wish list. I'm glad you are loving your new grade. I think fourth grade is the best. 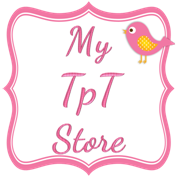 When I win, I would purchase some items on my TPT wishlist!!!!! 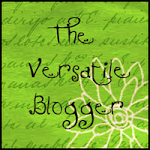 Love the name change; I've been thinking of changing my blogs name but I was afraid that I would lose all of my followers. I would love to know how you changed your name without losing your fans due to the HTML change. I would buy a ton of 1st and 2nd grade reading resources! My small groups need them bad! I need to stock up on some fall theme activities!! I have so many items on my wish list! I would get new things for my 3rd graders in reading. 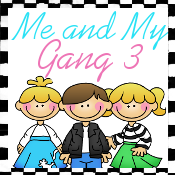 I would probably buy more Melonheadz clip art because I'm addicted!! Good luck! There are so many things I would buy... I think my wish list is up to 76. I have so many things on my wish list right now...I don't even know where to begin. But I would probably buy some science units and math centers! I have so many things that I want and already some in my cart waiting on $$. I can't wait!!! I would love to buy some lapbooks and task cards! Love your new name! Best wishes to you and thanks for hosting a great giveaway! Purchasing commercial real estate requires new strategies and a home. The following tips will greatly assist you in making the best commercial real estate purchases.